Last Saturday saw this year’s running of Birdwell Wheelers annual Open 25 mile time trial at Hatfield Woodhouse. 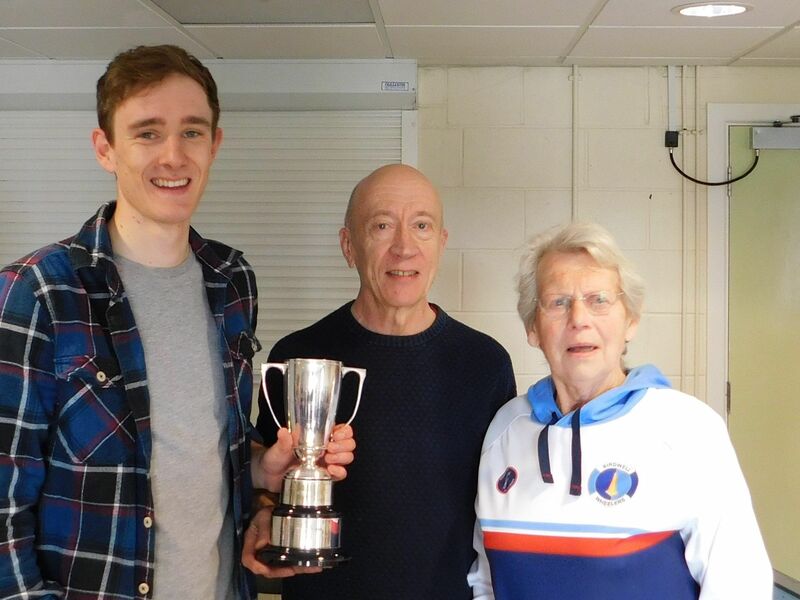 32 riders were greeted with fine weather and overall winner of the South Yorkshire Times Trophy was Liam Bromiley of Sheffrec CC in 52m 18s. Sunday saw Wheelers ride to various destinations. Dave Hudson, Chris Jenkins, Phil Adams and Roger Bacon rode a 90 mile loop to Tuxford. Rodger Holmes and Paul Mynett rode a shorter 55 mile loop to Oldcotes while Tina Oakes rode to High Melton to watch the Danum Trophy road race which was inaugurated in 1969 by Birdwell Wheelers and now run by Doncaster Wheelers.